Like most electronic gadgets that feature a screen, the Sansa Fuze can at times display only a white screen and nothing else. This situation that happens in most electronic devices is called the White Screen of Death because it usually means that there is something terribly wrong with the device that is serious enough that it would take a lot of troubleshooting or, in some cases, the need to dispose of it and buy a new one. The Sansa Fuze White Screen of Death can be caused by a number of things and therefore, it has a number of possible solutions. The White Screen of Death can be caused by physical damage to the screen. Due to constant use or a major impact caused by dropping it from a considerable height, the screen might be damaged, therefore only producing a white screen. In these situations where only the screen is affected, the device can still be synced and managed via a computer. Usually, it can still even play songs. Physical damage usually only entails the removal of the visuals but not the functionality of the MP3 player. The White Screen of Death can also be caused by audio files with tags that do not comply with tagging standards which may interfere with how the Fuze works. 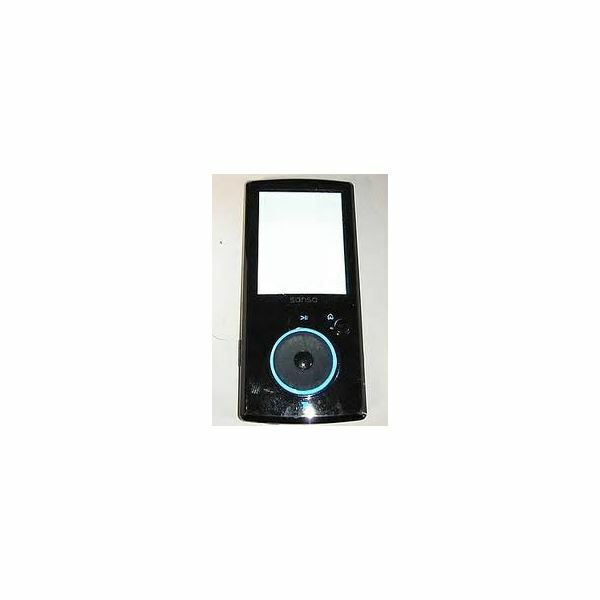 In some cases, invalid MP3 tags can cause the MP3 player to malfunction, sometimes causing the White Screen of Death. Out of date firmware may also be the culprit in the appearance of the Sansa Fuze White Screen of Death. If this is the case, the MP3 player is totally unusable whether you are trying to play songs on it or access it through a computer. In some cases, the Fuze may not even be recognized by a computer as a third-party device. If the cause of the Sansa Fuze white screen problem is the hardware, there are only two solutions to the problem. The first is to have a professional repair the hardware that needs to be fixed, like the screen or any other damaged parts. The second option would be to buy new parts and have a professional replace the damaged parts with the new ones. If the hardware damage is beyond repair or replacement, your only option is to buy a new Sansa Fuze. For software problems, it is far cheaper to fix the white screen situation. The first thing you could try to do is restart the Sansa Fuze. Usually, this takes care of the problem. Problems with MP3 tags can be fixed by just editing the tags of your MP3 files using your computer. If you have a lot of files, this process could take a while, but in essence, it is a minor issue. However, in more severe cases, a full reformat is needed to get rid of the white screen. This will entail removing all your content from the device, so it is best to think twice before reformatting your Sansa Fuze especially if you have spent a lot of time building your MP3 library. If restarting and reformatting do not solve the issue, a firmware update may be needed to fix it.